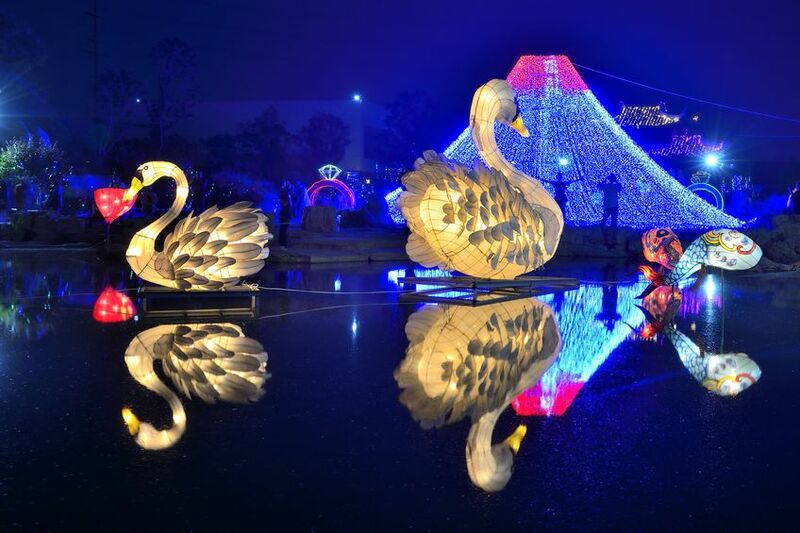 Looking for a smooth pickup line for the Lantern Festival? Get yourself a lantern and go to your crush with these words, “Baby i light up your world like nobody else”. Now, there’ll be two outcomes from this. If you’re successful in your pursuit of love, then congratulations, the Chinese equivalent of Valentine’s Day has worked. However, if you’ve been rejected, read on to find how to woo your other half. 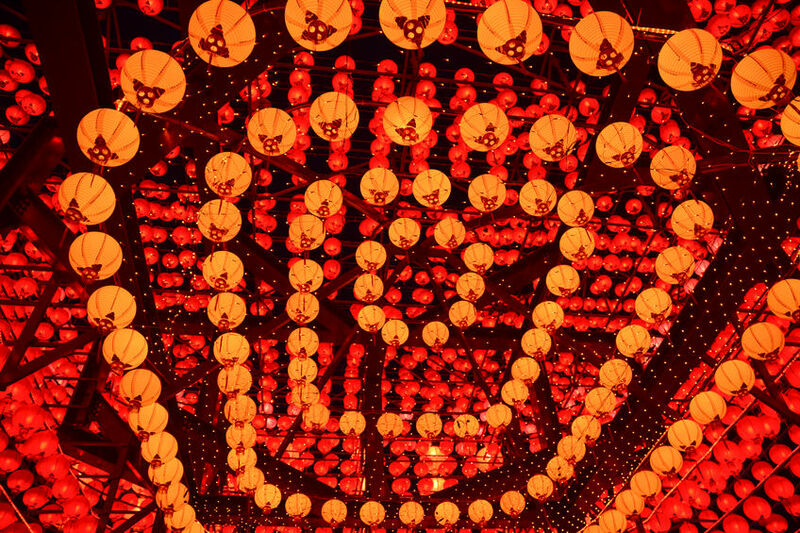 This celebration is unsurprisingly, all about the lanterns. This year’s celebrations takes place on February 19th, which also happens to be the 15th day of the Lunar New Year. Therefore, signaling the end of the Chinese New Year celebrations. However, how did this illuminating festival originate? Truth be told, there are plenty of theories to this. 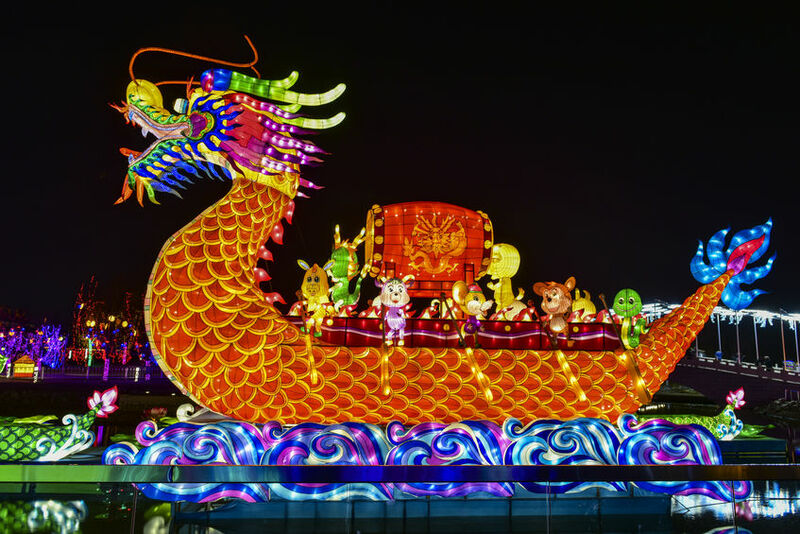 One theory revolves around the Emperor Ming following the trend of Buddhist monks who were lighting candles on the 15th day of the first Lunar month. Hence, all homes and temples were instructed to do the same. Another legend points at the capture of a beautiful crane bird, following its arrival on earth from heaven. Angered by this, the Jade Emperor decided to burn down the village. However, a village elder drew up a plan to deceive the Emperor by hanging lanterns and playing fireworks to mimic their homes already being set ablaze. The Jade Emperor’s soldiers fell for this trickery and returned home. Hence, annual celebrations were held in the village to commemorate their victory. 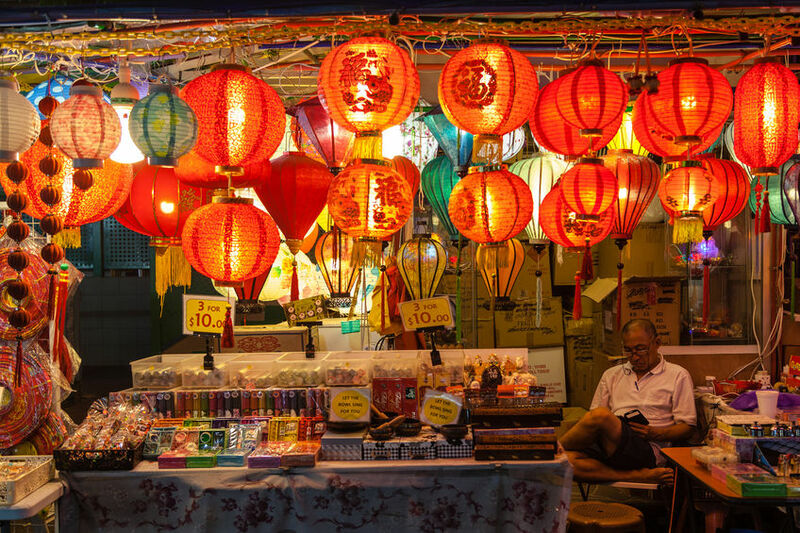 While the Lantern Festival represents one of the most notable celebrations for the community, this festival also has a well-documented cheeky side. Back then, young people took to the streets during this time, in search of finding potential soulmates. Over the years, this act has evolved, thanks to the lantern. People wrote romantic riddles on them, in hope of finding the one. However, a more popular version of this romantic tale now involves a fruit. So get ready to swap your tinder profiles for mandarin peels. Better known as Chap Goh Meh in countries like Malaysia and Singapore, single women throw mandarins into a lake to seek the Ryan Reynolds of their dreams. Do yourselves a favor and check out our dedicated likebox to breathe life to your creative works for the happening Lantern Festival. Additionally, visit our Carnival of Venice collection to get your hands on top stock content for one of the world’s most extraordinary festivals.